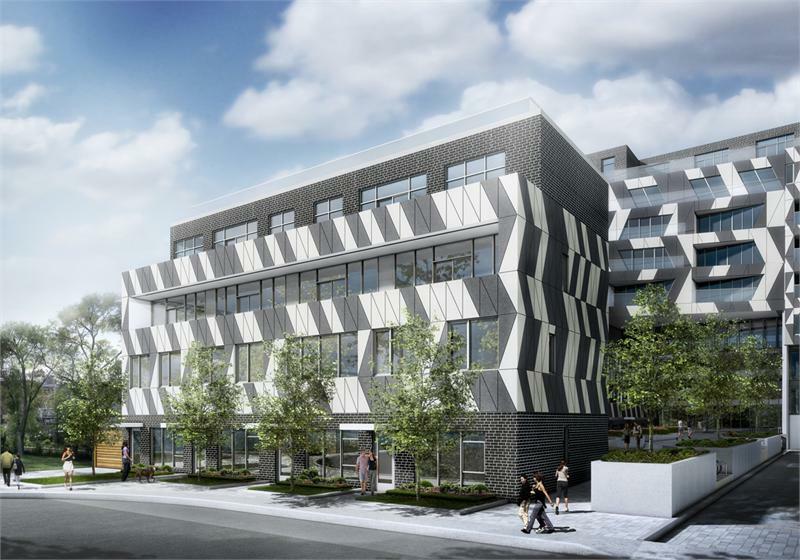 Aragon is set to celebrate the fall season with a Lantern Festival at its Enigma Lofts development in Toronto’s Bloordale Village. The festival, which will take place on September 21st, is Aragon‘s way of saying thank you to the community for welcoming the project to the neighbourhood. All local business owners and Bloordale Village residents are welcome to stop by to mingle with their fellow community members and enjoy “mooncakes” while they watch the moon. The shindig begins at 3pm with a barbecue and will be followed by the traditional Lantern Festival at 5pm. Aragon also will be holding a “#LightUpBloordale” contest through social media that kicks off on September 14th. The three contest winners will each receive a $5,000 face-lift to their house or local business. You can even nominate an neighbour in the area! Sounds like a piece of cake, right? The renovation winners will be announced at the Enigma Lofts sales centre opening on Saturday, October 19th, so mark it in your calendars. 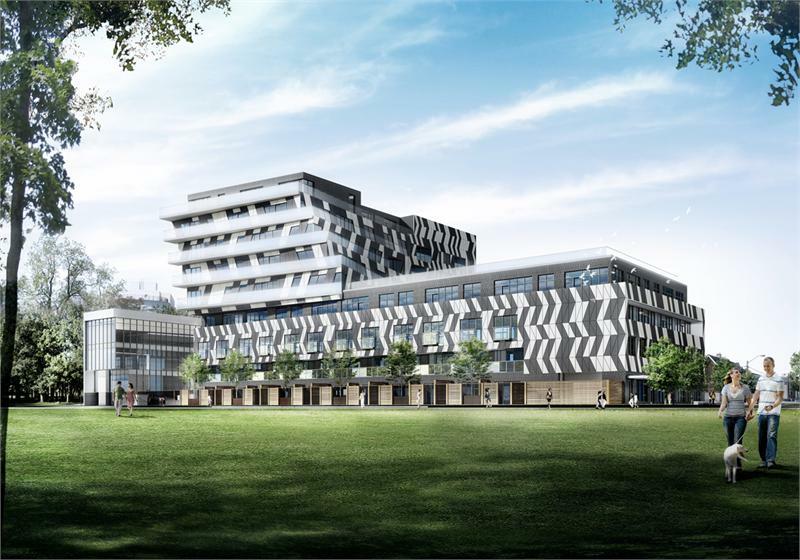 With forward-thinking design by Quadrangle Architects, Enigma Lofts is bringing some edge to the relatively quaint west end Toronto neighbourhood. Located near Bloor Street West and Lansdowne Avenue, the nine storey building will house 86 loft-style condos and two-level townhomes. Check out more renderings of Enigma Lofts. For more information call 416 516 1551.